Charles Walters (November 17, 1911 – August 13, 1982) was a Hollywood director and choreographer most noted for his work in MGM musicals and comedies in from the 1940s to the 1960s. Charles Walters was born in Pasadena, California and educated at the University of Southern California, Los Angeles. He is notable for directing many popular and successful MGM musicals, such as Good News, Easter Parade and High Society, featuring some of the studio's biggest stars, including Judy Garland, Fred Astaire, Gene Kelly, Peter Lawford, June Allyson and Esther Williams. 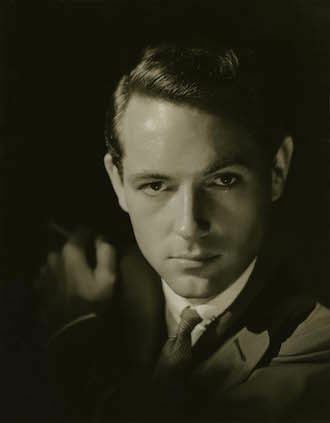 Before directing feature films, Walters was one of the leading dance directors at MGM. Among the movies he choreographed are Meet Me in St. Louis, Best Foot Forward and Girl Crazy (in which he partnered Judy Garland on-screen). He received a Best Director Oscar nomination for the 1953 film Lili starring Leslie Caron, for which Caron was also Oscar nominated. He also directed Debbie Reynolds to her only Oscar nomination in the film version of The Unsinkable Molly Brown. Walters directed the last pairing of Fred Astaire and Ginger Rogers, The Barkleys of Broadway (1949), as well as Cary Grant in the actor's last film Walk, Don't Run, a 1966 remake of The More the Merrier. He also directed Doris Day in her last musical, Billy Rose's Jumbo. 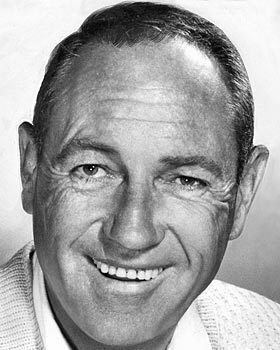 He concluded his career in the mid-1970s, directing Lucille Ball in two made-for-television movies, and the TV series Here's Lucy. Brent Phillips' book, Charles Walters: The Director Who Made Hollywood Dance, illuminates Walters' private life as a gay man. Walters died from lung cancer at the age of 70. He has a star on the Hollywood Walk of Fame at 6402 Hollywood Blvd.